In an all-campus email sent moments ago, Dean Roellke expressed concerns about alcohol-related incidents that have happened this semester. 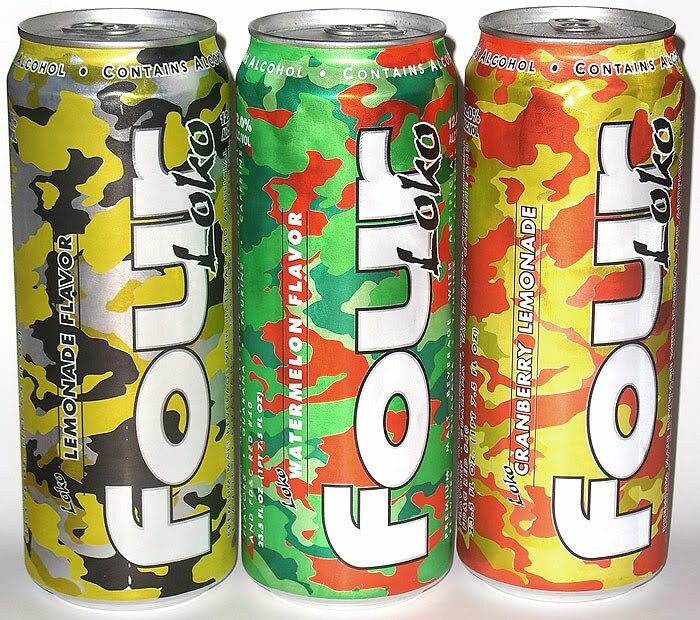 "This past weekend there were at least five reports of students needing assistance due to excessive alcohol consumption, including two emergency transports to local area hospitals," Roellke writes. "During the first three weeks of our academic year, the Arlington Fire District’s emergency response team has been dispatched more than twenty times to respond to alcohol-related emergencies, resulting in several hospitalizations for severe alcohol poisoning." The dean continues to ask that students take responsibility for their actions. He also thanks Vassar's EMS responders. So why has this year been so messy? Is it because the Class of 2011 - thought by some to be the messiest class of possibly all time - is now of the legal drinking age and living in senior housing? Or has the Class of 2014 brought to Vassar a whole new level of drinking? 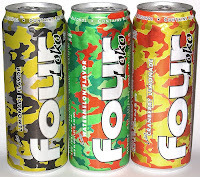 Or should we blame it all on Four Loko?